In this excerpt from We Took to the Woods, Louise Dickinson Rich extolls the virtues of an upcountry Christmas. More than a century ago, three lives were lost on this ledge. A father, a son, and another young boy spent the day hunting, but as the tide rose, their boat disappeared, and they were left to perish in the frigid December water. This tragic event might have been forgotten if not for a Bowdoin professor who immortalized the dark tale in what is undoubtedly Maine’s most famous short story. By Edgar Allen Beem. 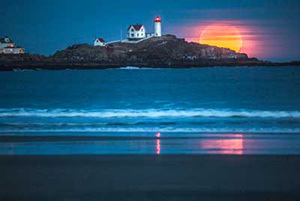 Artist Francis Hamabe came to love Maine as much as Maine loved him. In a new book, The Art of Francis Hamabe, Carl Little looks back at the former Down East art director’s enduring legacy. Can you identify this quiet village and its gazebo? Looking back at former Down East art director Francis “Frank” Hamabe. 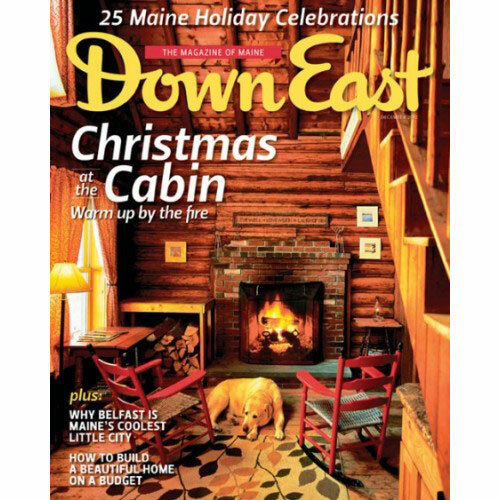 Down East readers describe their favorite Maine holiday traditions. The country’s largest private property owners stake a claim in Maine. A small earthquake triggers a seismic overreaction in Maine. 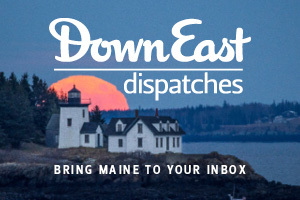 Maine’s most famous eagle is living the good life in Freedom. A Las Vegas nightclub is suing a Brunswick family restaurant, claiming consumers might confuse the two. Huh? Aroostook County potato farmer Jim Gerritsen leads organic growers’ fight against genetically modified foods. A Portland architect’s energy efficient, single-family home. After nearly forty years in business, Cuddledown continues to find new customers and make new products. Celebrate the season with these unique homemade decorations. In her new book, Sandra L. Oliver, food columnist for the Bangor Daily News, gathered recipes from readers across the state that are sure to inspire this holiday season. A visit to Merrill Auditorium for a Christmas show brings back a flood of memories. Elizabeth Peavey reviews this charming restaurant in Norway, Maine. Located right along the coast and just thirty minutes from Portland, busy downtown Brunswick is a popular destination for summer people “from away.” But this former mill town, located at the juncture of Route 1 and the Androscoggin River, lights up in the winter with more than enough shops, restaurants, and art spaces to keep the locals busy through the spring thaw. Author Van Reid offers another installment of his quirky Victorian melodramas. Holiday celebrations across the state add a festive glow to winter.  A look back at Down East twenty-one years ago.